The latest big event for Slessor Gardens has been announced – and it looks set to be a trip down memory lane for many a Dundonian. 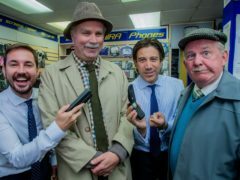 The first pictures have been released of Line of Duty star Martin Compston’s guest turn in Scottish sitcom Still Game. 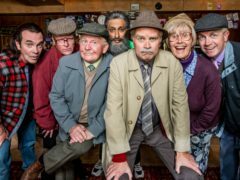 Still Game fans will get to see the final series of the comedy show when it airs on the new BBC Scotland channel in February. 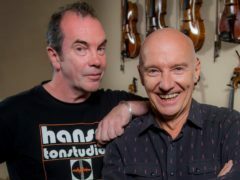 Stars including Midge Ure, Amy Macdonald and Martin Compston will appear in the final series of hit BBC comedy Still Game.